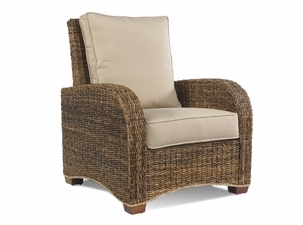 A seagrass chair is your way of embracing the best that tropical furniture has to offer. 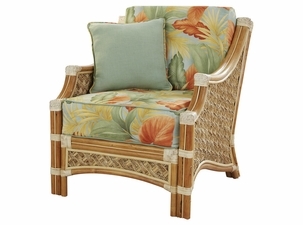 Seagrass furniture is perfect to decorate and express your individual taste with a splash of tropical in any room. 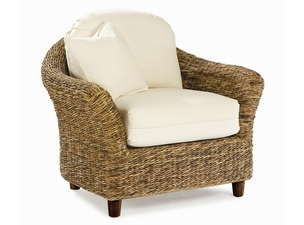 Wicker chairs come in white, brown and other colors to suit your décor. 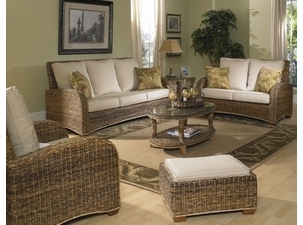 Seagrass has some tonal variations on these colors that make for interesting color coordinations. 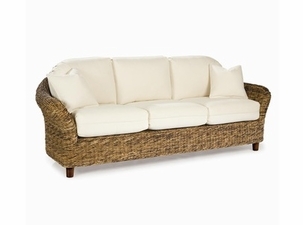 Seagrass is also highly durable, making it comparable to wicker and even resin wicker furniture. 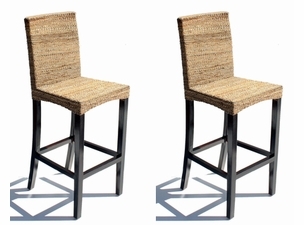 Seagrass is ideal indoors, where you can find chairs for dining room tables or vanities, although it can find use outdoors as well. 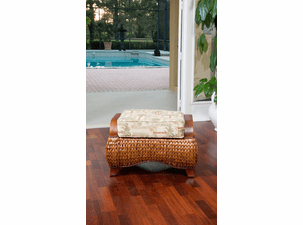 Order a replacement cushion to make your seagrass chair more comfortable. 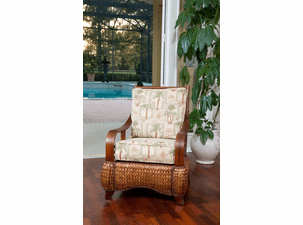 Seagrass chairs are versatile design options that can be used as sunroom furniture, or part of an outdoor wicker furniture set. 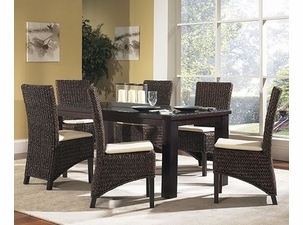 Most noted for head-turning looks and well proportioned designs.